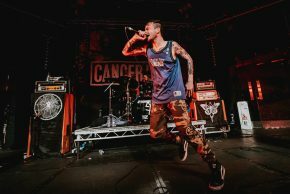 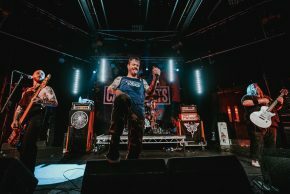 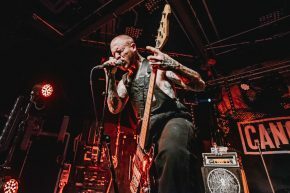 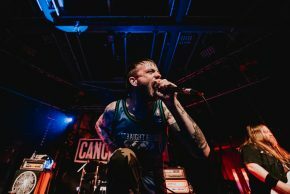 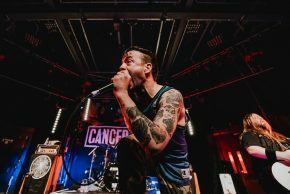 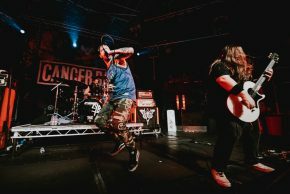 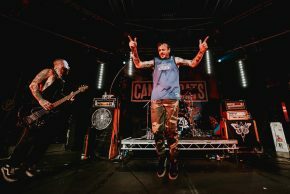 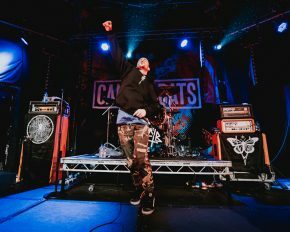 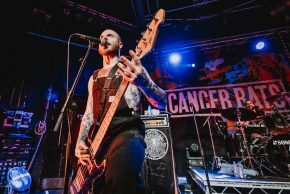 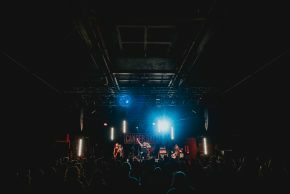 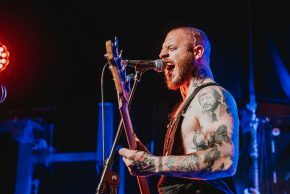 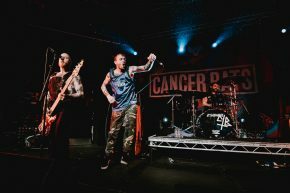 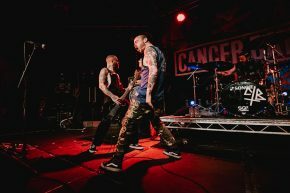 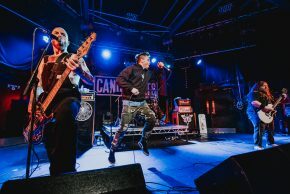 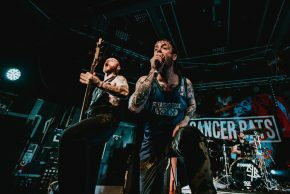 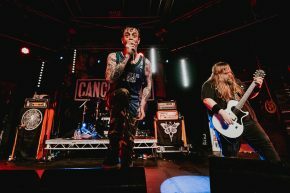 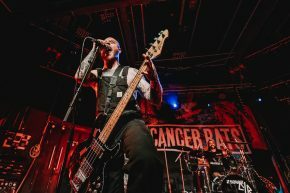 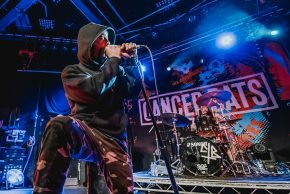 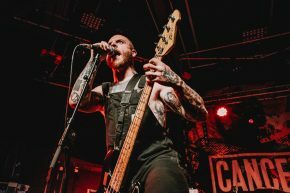 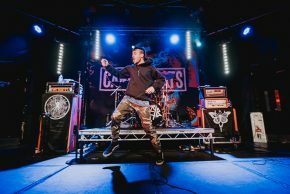 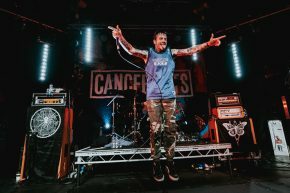 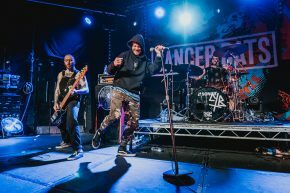 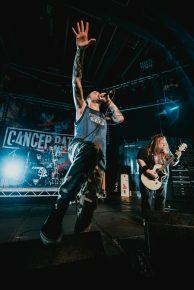 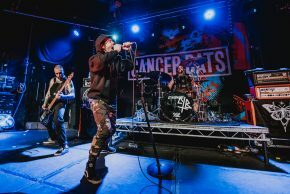 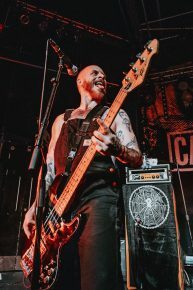 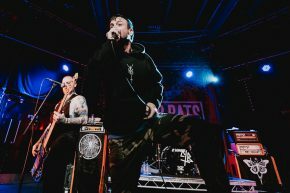 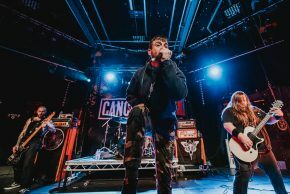 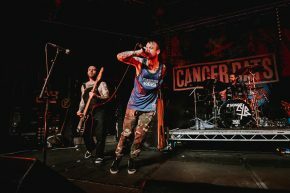 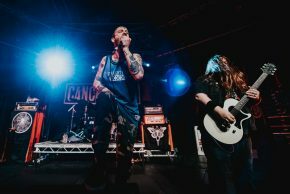 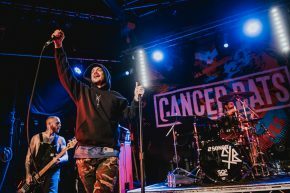 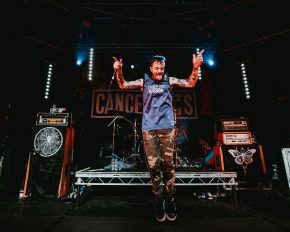 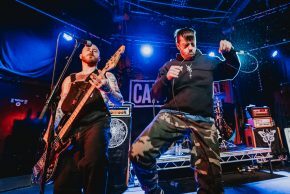 A couple of weeks ago, Cancer Bats and their touring friends Bleed From Within and Underside hit the Cambridge Junction for a night of metal fueled fun. 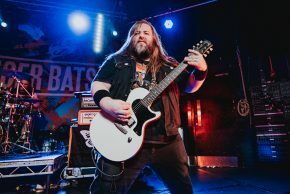 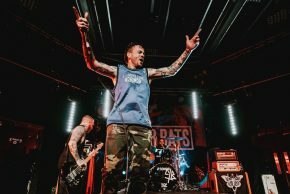 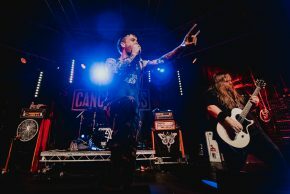 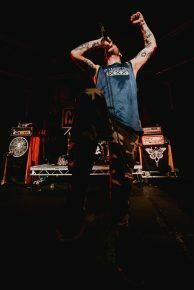 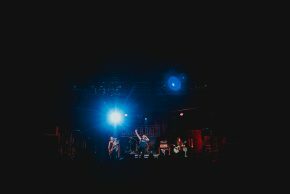 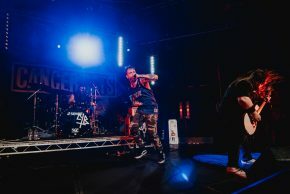 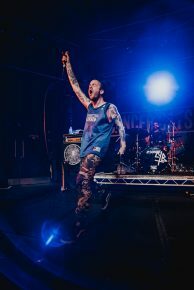 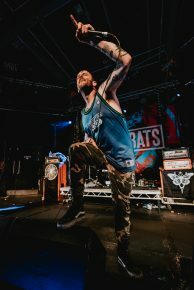 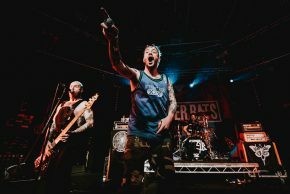 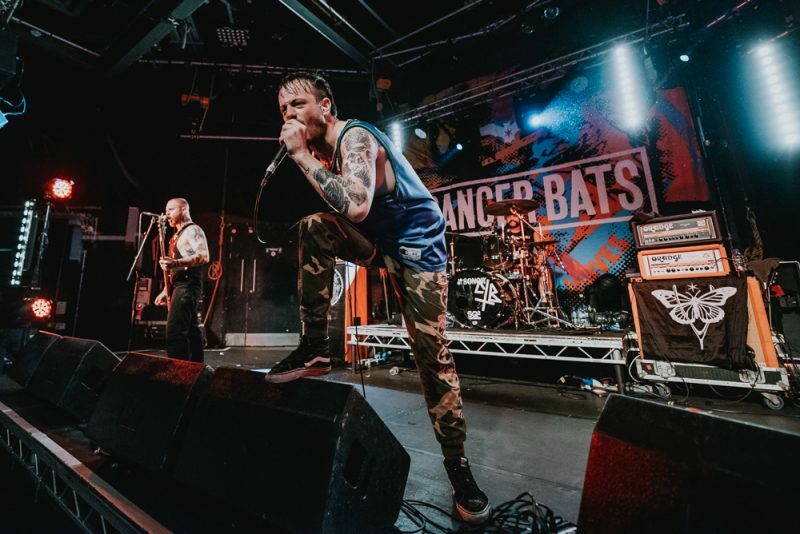 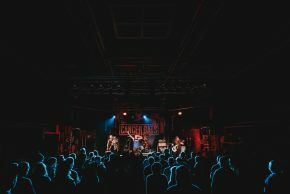 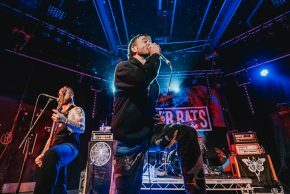 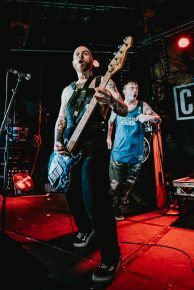 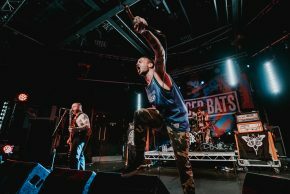 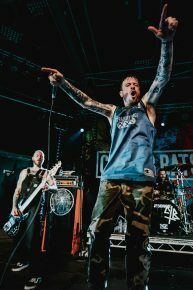 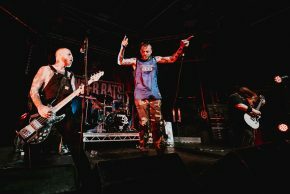 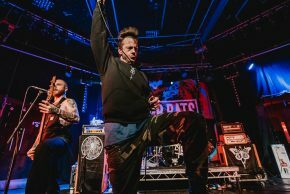 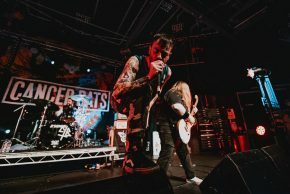 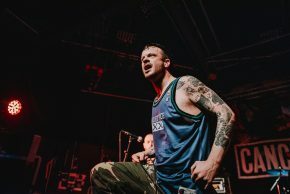 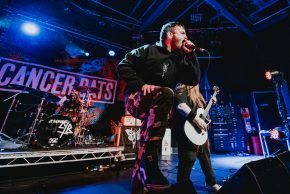 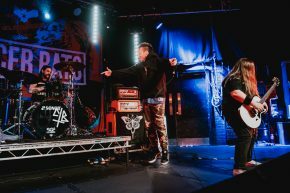 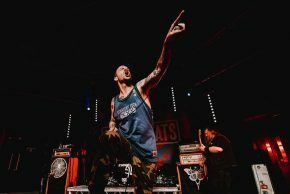 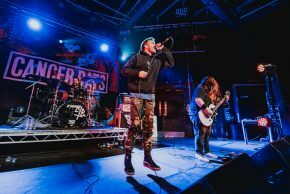 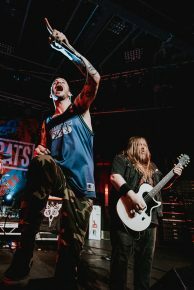 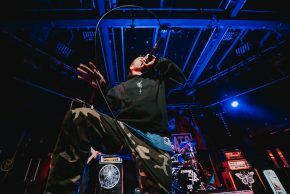 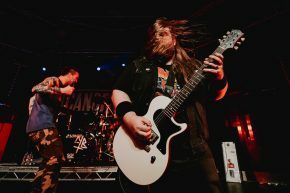 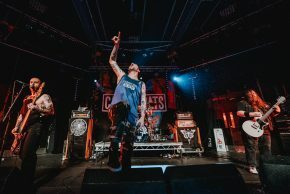 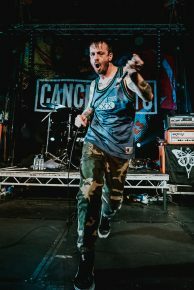 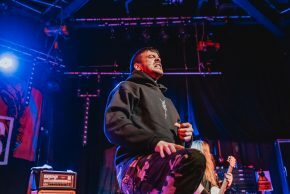 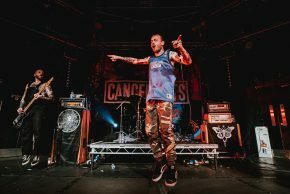 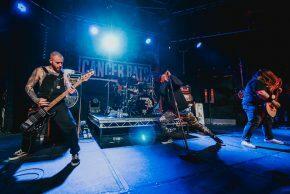 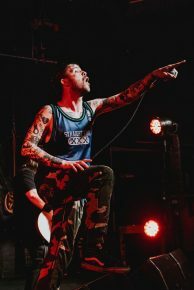 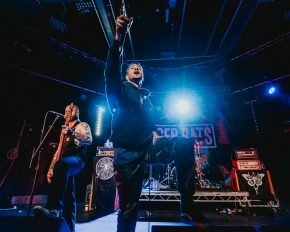 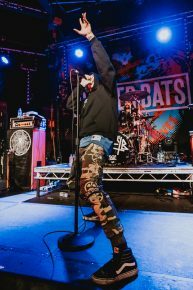 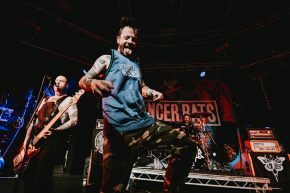 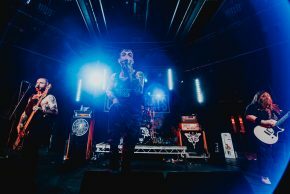 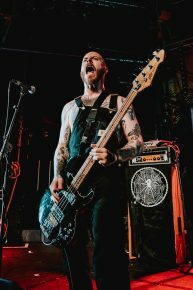 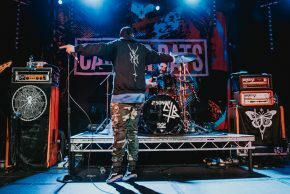 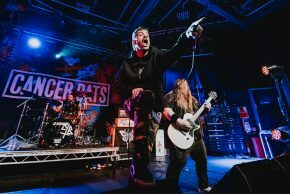 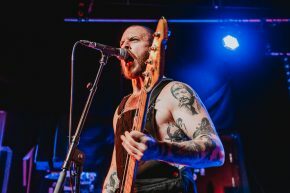 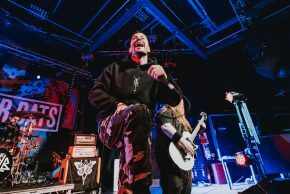 Our photographer Daniel Ackerley-Holmes was on hand to capture all the action from Cancer Bats, so check out his extensive gallery of all the night’s action below. 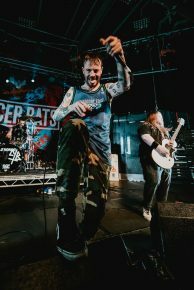 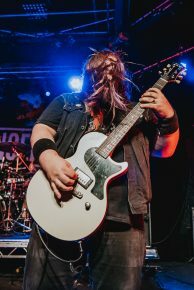 You can also check out our review from one of the earlier shows on the tour from Portsmouth right here.